North Ayrshire Council wish to establish strategies for each of the towns in the region. 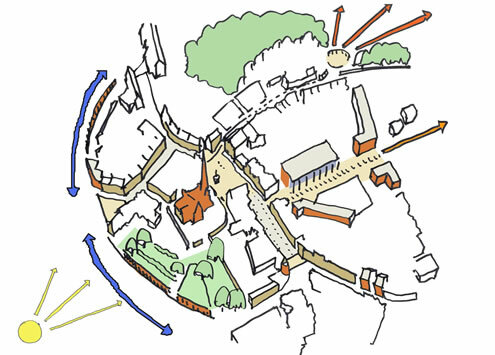 These strategies will form the background structure against which future planning applications will be tested. 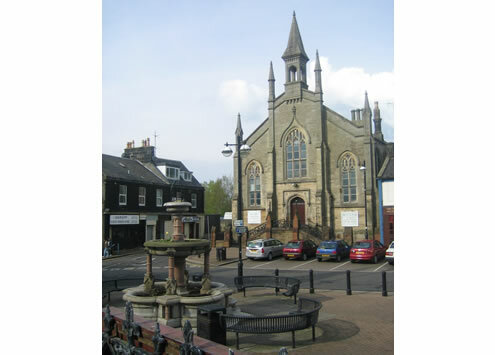 ARPL were commissioned to prepare an analysis and proposal for Dalry Town Centre. 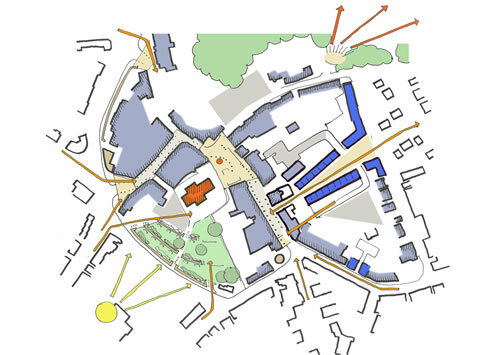 The strategy identified the unique qualities of the town centre, suggested the establishment of a conservation area and proposed an urban design plan for future development.